Recently on Facebook I noticed a woman complaining, quite rightly about a strange vehicle cruising and appearing at odd hours in her street, and she was asking the question on Facebook: Has anyone else seen this vehicle and does anyone know the person? A good use of social media I reckon. I didn't follow the conversation but here is a solution. Get on the internet, make your way to YouTube, and click the upload button. 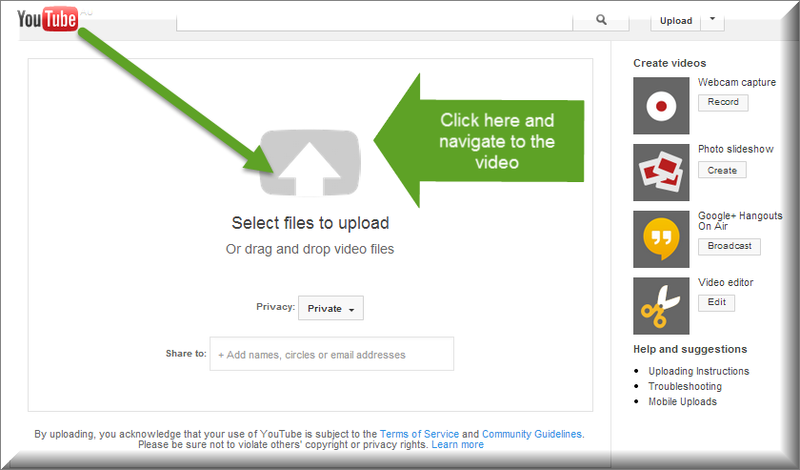 Now click on the big upward arrow and upload your video. 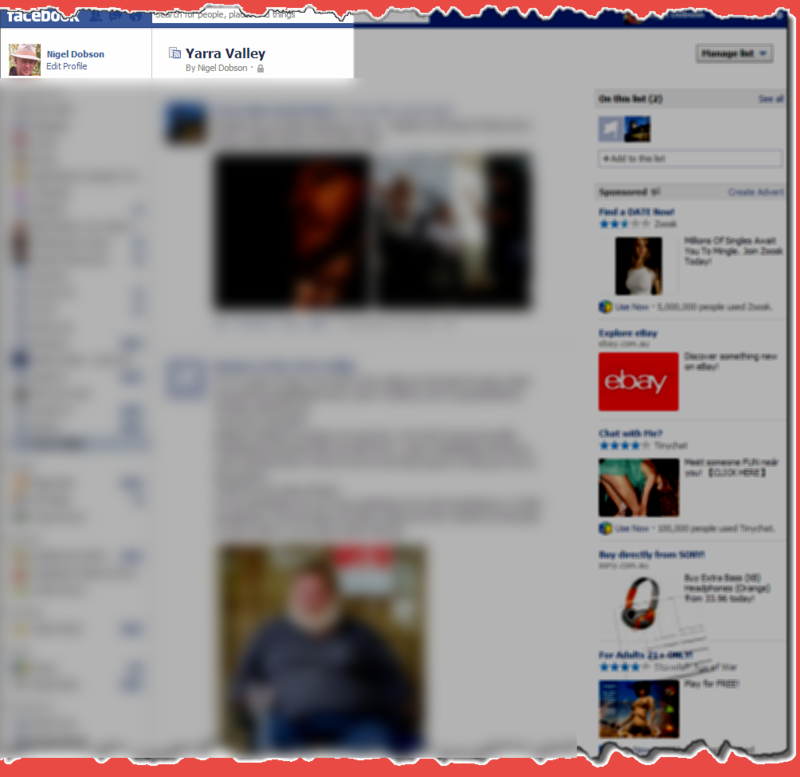 Once your video is uploaded, change the privacy settings to Private, and then forget about it. Should anything untoward happen, you can then broadcast your evidence and the Police will have a good chance of apprehending the culprit. There are many novel uses of the internet resources, and maybe peace of mind should be one of them. If your not sure how to upload, watch this video I made last year and that should help you through.